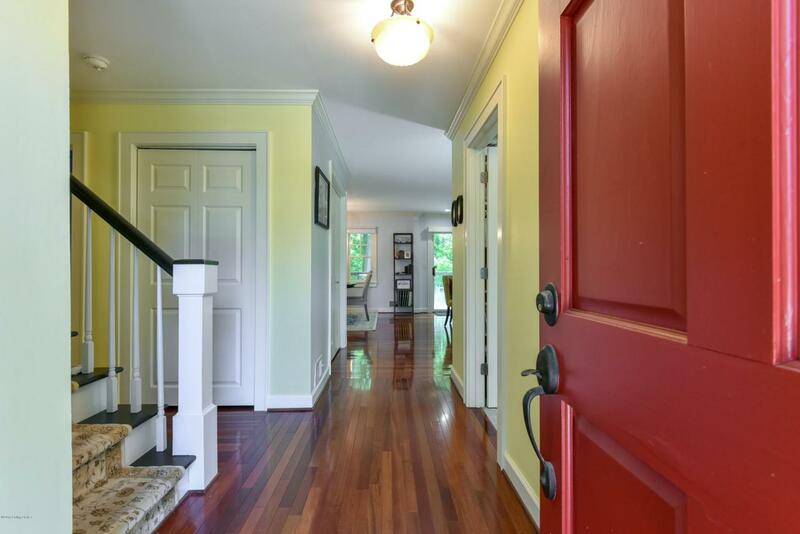 Wonderfully updated, turnkey home in the East End. All the heavy lifting has been completed; this home has been renovated from top to bottom. The first floor showcases an open floor plan with spacious rooms, professional chef style kitchen with stainless steel appliances, granite countertops, hand laid back splashes, Brazilian Cherry floors, custom cabinetry, and replacement windows. Four well sized bedrooms, two of which have recently added, high end closet systems. 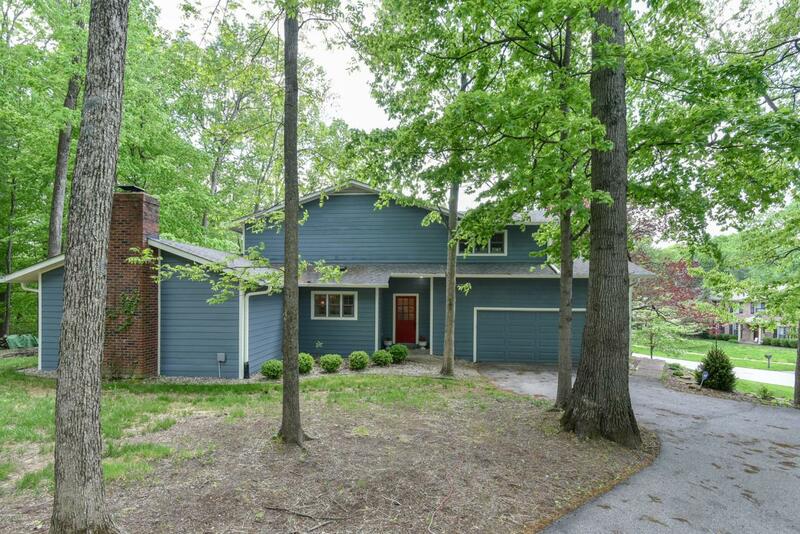 Private back yard perfect for entertaining with a deck and custom patio with fire pit. 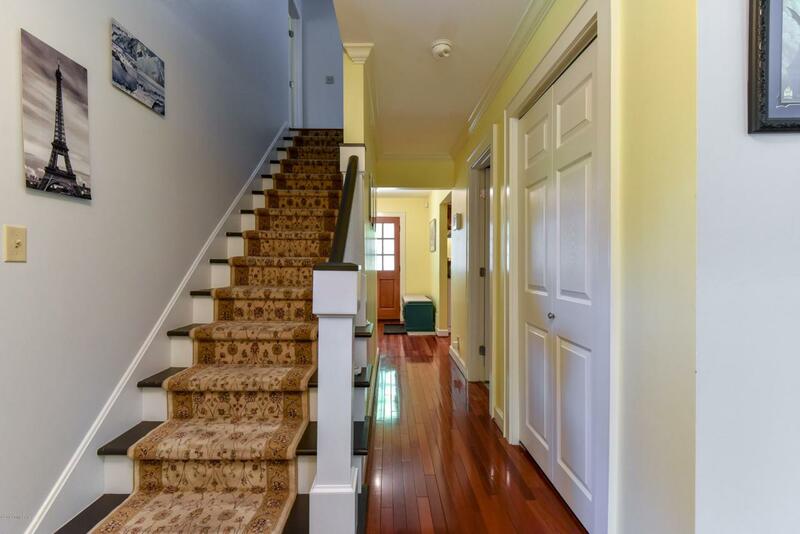 Recent updates include full exterior painting, new furnace, recessed lighting on first floor, new carpet and paint in several rooms, and gorgeous landscaping. 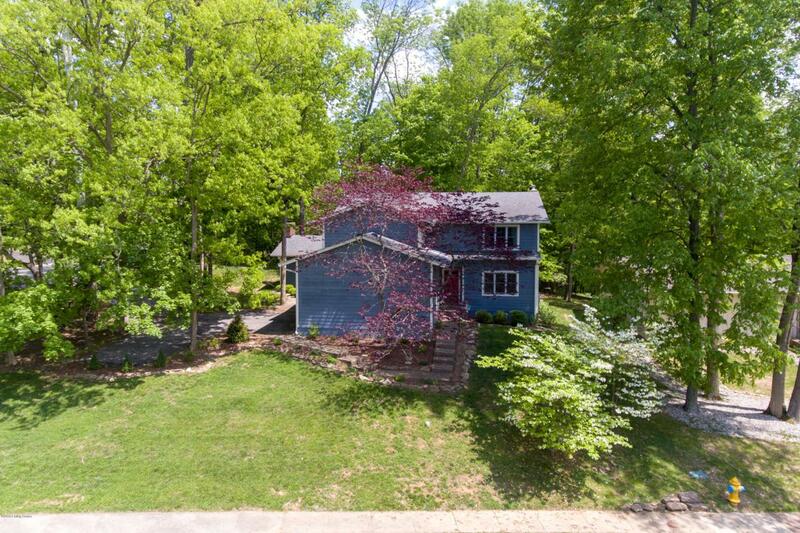 Conveniently located off Highway 42 near the Watterson and Holiday ManorShopping Center.